Desiree is a graduate of The Canadian School of Ballet. She has participated in summer dance programs around North America including Toronto, Boston, Cincinnatti, and Calgary. In 2012 Desiree was a competitor at the BC Provincial Dance Festival where she was the winner of her division. 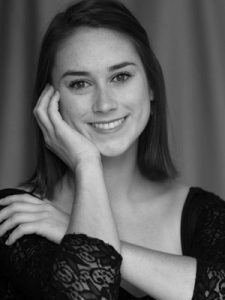 At age 17, Desiree received her first professional contract with Ballet Kelowna, and in 2015, Desiree participated in The Banff Centre’s prestigious Summer Dance Program in which she had the privilege of working with the director of the program, Lindsay Fischer. This being her 6th season with Ballet Kelowna, Desiree has performed in over 60 communities in BC performing works by world renowned choreographers such as James Kudelka, John Alleyne, and Wen Wei Wang to name a few. Desiree is so excited to be a part of Swinging With The Stars this year to share her love of performing for such an important cause. 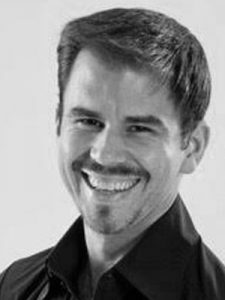 Professional Ballroom and Latin dance teacher, performer and choreographer for over 24 years. Licentiate member of the International Dance Teachers Association(IDTA) and the Canadian Dancesport Federation(CDF). He is the proud owner of Latinesque Ballroom and Latin Dance Co. here in the Okanagan since 2004. 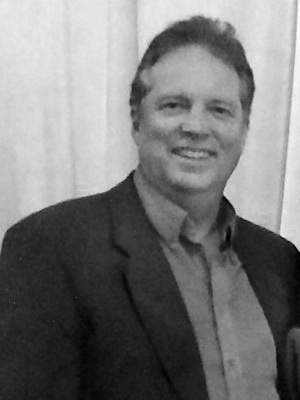 Warren has competed both professionally, as well as with his students, and has taught in many different counties around the world(USA, England, China). He has been involved with Swinging With The Stars on 5 different occasions as both a teacher/choreographer, performer and most recently a judge. 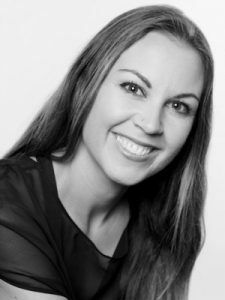 Village Dance Academy, Sam Crossley is a well-rounded and versatile dancer, teacher and choreographer who began her training here in the Kelowna, British Columbia, over 15 years ago. Sam was the Artistic Director of Reflections Dance Studio for many years but has recently was become the proud new owner of The Village Dance Academy. Her goal is to create a studio that values love, kindness, respect, diversity and community. 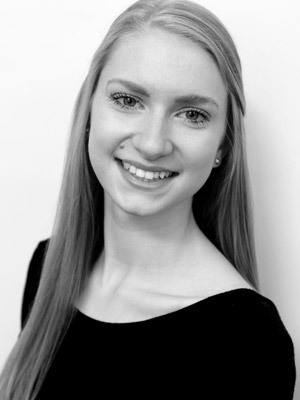 Upon graduating, Sam spent her time training and working professionally in the dance industry in the United States. She studied everything from Ballet to Hip Hop and pursued her dream of dancing with the world-renowned Hip Hop Company, GRV. During her time with the company, they placed 2nd in the World at Hip Hop International and came out with two 1st place wins at World of Dance Los Angeles. The international exposure became greater and they eventually traveled as a company to Sweden to perform and teach at the Hip Drop. Her experience in L.A. ranged from community hip hop competitions to industry work, performing for Nike NBA events and dancing in T.V. pilots and music videos. Some of her most recent successes include choreographing for Team Canada Hip Hop, as well as creating and leading her own hip hop team “Sockeye” to be internationally recognized. Sam continues to travel around Canada and the U.S. to share her passion and love for dance whenever the opportunity arises. This is Sam’s first time working with SWTS, she is thrilled to become more involved and give back to our community. 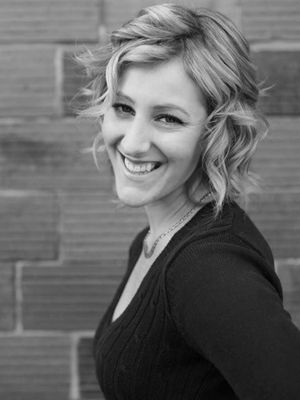 Creator’s Art Centre, Laura Elliott is the Artistic Director of Creator’s Arts Centre — the Central Okanagan’s only non-profit dance studio with a 25yr history of excellence and innovation in the arts. Laura is a graduate of Creator’s Arts Centre and then went on to train with Steven Wynn at Dance Ad Deum in Texas, Bill Wade at Inlet Dance Theatre in Ohio, and Rob Kitsos, Megan Walker-Straight, Marla Eist and Judith Gary at the Simon Fraser University Contemporary Dance Program in Vancouver. With a passion to see dance and the arts used as a vehicle for communication, connection and personal growth, Laura has spent the last 10 years teaching dance to adults and children with a wide range of physical and cognitive abilities through the Kool-Arts Program, the Parkinson Rec Centre and through her studio. She is just about to launch Kelowna’s first fully-inclusive dance studio program for children with diverse-abilities and is excited to see a wider range of artists welcomed into the dance community in Kelowna. Leona Bellydance, Meet Leona! She is a Bellydance and Yoga Instructor, currently located in the Okanagan. She has been bellydancing for almost 2 decades; performing, teaching and furthering her own training in this ancient art form and other dance forms. Leona’s smooth transitions, beautiful hip work and smile captivate her audiences throughout BC. Beginning her training early on with Slovenian Folkloric dance, it was a natural transition into Middle Eastern Dance back in 2000. She is passionate about teaching and coaching, supporting women around the world to be the best they can be. Leona is thrilled to be based out of Kelowna now and continuing her practices of coaching, teaching and offering retreats. Canadian School of Ballet, Taylor grew up dancing at the Canadian School of Ballet here in Kelowna. She began her professional dance training at the Royal Winnipeg Ballet School at age 13. Taylor completed five years in the Professional Program before she moved to Vancouver to attend the Arts Umbrella Graduate Program. Upon graduating, she accepted an apprenticeship contract with Ballet BC. She performed many shows with Ballet BC before she joined the dance company project20. 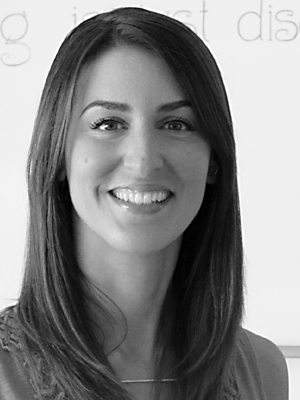 Taylor and her now husband Connor moved to Kelowna in June 2015 and she has been teaching ballet, contemporary, conditioning and barre fitness classes at different studios in town. Taylor has always been passionate about choreography and has won people’s choice awards and top choreography awards for some of her work. Canadian School of Ballet, Connor was born in Victoria and raised in Nanaimo. After some time at the National Ballet School, he completed his professional training at Arts Umbrella in Vancouver. His career began with a season at Ballet Kelowna, under Artistic Director David Lehay. After which he travelled back to Vancouver to join Ballet BC. 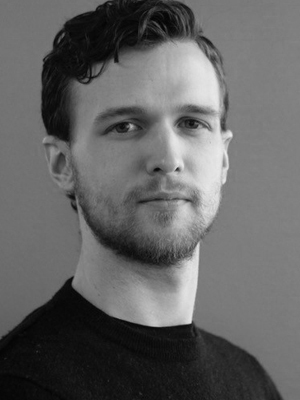 Connor spent nine seasons with Ballet BC, where he had the extreme privilege of performing works by some of the worlds most renowned choreographers. Some highlights include principle roles in ballets by Jorma Elo, Emily Molnar, William Forsythe, Johan Inger, and Crystal Pite. After retiring from dance, Connor moved to Kelowna where he now lives with his wife Taylor. Canadian School of Ballet, Jen is a graduate of the Canadian School of Ballet, with 15 years of dance training in the disciplines of ballet, tap, jazz and contemporary. Jen has completed her Royal Academy of Dance Advanced Level 1 and performed in The Nutcracker in various roles, including the Arabian Queen. She was also a dancer in their “Company B” for 4 years, which gave her the opportunity to perform at Swinging with the Stars for several years. 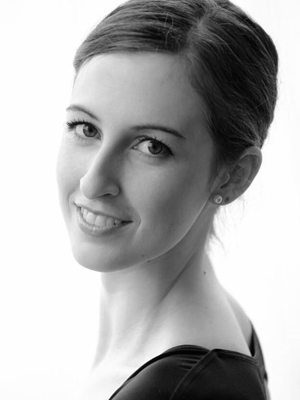 Jen has been teaching dance for 4 years and currently teaches tap and jazz at the Canadian School of Ballet. Oranj Fitness Kelowna, Tina’s passion for dance began in the small town of Smithers, BC when she was just 11 years old. Although she has studied all disciplines of dance, she excelled in Hip Hop and Contemporary as a student. 5 years ago, Tina created a female dance group here in Kelowna called “Femme Fatale Dance”; Femme Fatale works with all levels and ages of women and creates a 2 themed production every year, their mission statement being “empowerment through movement”. Tina has worked with many different dance studios and the School District in Kelowna having her choreography showcased all over British Columbia. 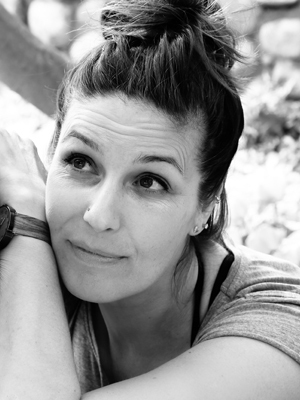 Dance has taken Tina abroad teaching at Summer schools in Tel Aviv, Israel and Winnipeg, Manitoba, and she continues to travel and teach workshops all over Canada. Tina is the owner of Oranj Fitness in downtown Kelowna, where they offer yoga, barre, pilates, bootcamp and spin classes. This is Tina’s fourth season with SWTS and could not be more excited! 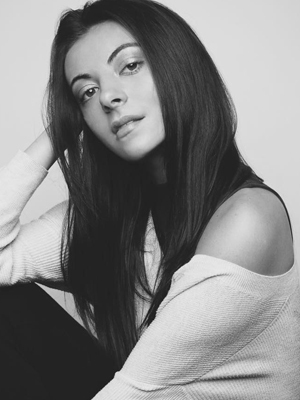 LUKI Dance Productions, Larissa began her dance and performance career in London, England at the age of 4 and has trained in Jazz, Hip-Hop, Ballet, Lyrical, Contemporary and Musical Theatre throughout Europe and North America. Larissa received her Commercial Dance Diploma through Pineapple Dance Studio and The London Theatre School. She also had the privilege, at the young age of 18, to travel to California and Dance for Disneyland. 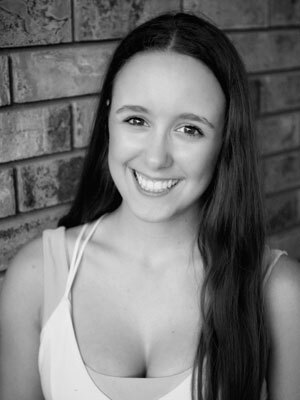 Larissa joined LUKI Dance Productions as a Company member in 2014 after completing her pre-professional training with the On-Pointe program and can now be seen performing at various events throughout the Okanagan. She is also a certified Heels Dance Teacher through Army of Sass and directs the Army of Sass location in Vernon as well as teaches for Army of Sass Kelowna. 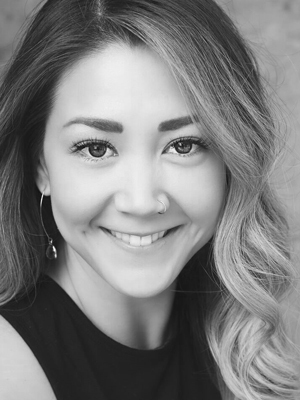 After spending a few years travelling across Canada with some of LA’s Top Dancers and Choreographers, she now teaches at LUKI Dance Productions along with different studios throughout the Okanagan in hopes to pass along her passion and love of dance to her students! Madison had 15 years of dance training in ballet, tap, jazz, contemporary, and hip hop. She has competed throughout Canada and parts of the United States, winning multiple awards. Through dance, she found her passion for fitness and continued on to get her personal training and group fitness certifications. She now works at World Gym Fitness Centre teaching a variety of classes as well as being a personal trainer. This is Madi’s first year with SWTS and is excited to be a part of such an amazing cause. 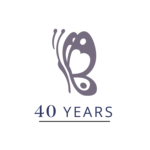 Chris started teaching in Calgary at Fred Astaire Dance Studios in 1978. Chris stayed in Calgary for 2 years before moving to Atlanta, Georgia where he joined the local Fred Astaire Dance Studio. In Atlanta, in addition to teaching he travelled all over the south competing in the South East pro circuit. Upon returning, Chris started VIP Dance Studio in Calgary. While the studio was successfully run for 2 years, Chris and his then partner were asked to perform on cruiseships. After 13 years aboard ships and 6 different cruiselines, it was time to put their dance and magic act to sleep. Chris moved here to Kelowna and started Kelowna Ballroom Dance Studio. After 3 years he closed the studio in order to slow down. Chris is currently still in Kelowna teaching at different venues as well as teaching at UBCO Ballroom Dance Club.